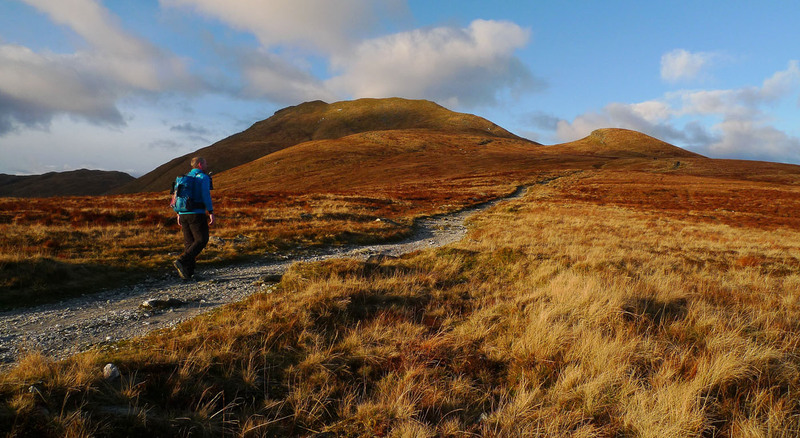 I had planned to make this month’s article a softshell jacket review with a nice selection of windproof all-rounder jackets for us to fight off the winter weather with. But as I sent requests out for samples it became clear that the edges of the definition of softshell have blurred and as a result what we have is a more diverse line-up of midlayer jackets. This is a good thing however as weather protection has never seemed quite so light and breathable as it has with some of these jackets. 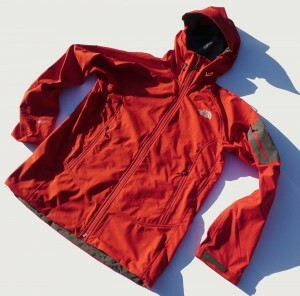 Traditional softshell is miles away from the stiff-fabric sweatboxes of a few years ago and the use of hybrid designs might look gimmicky but I found myself unexpectedly impressed. 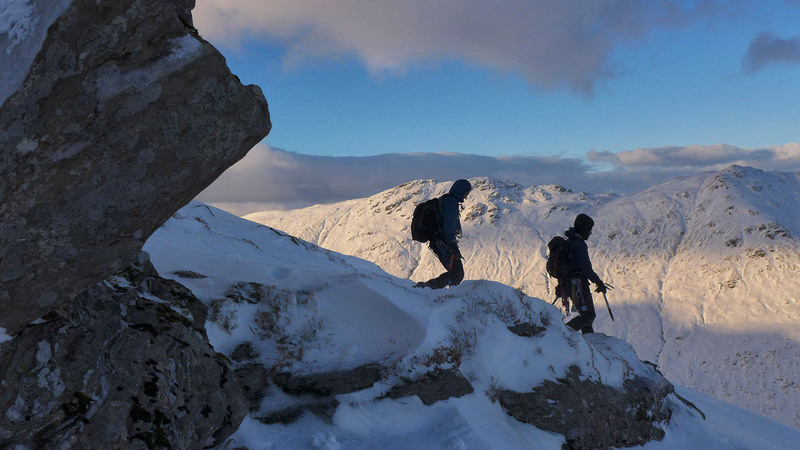 A lot of the jackets here are all-day wear for me, being too bulky or heavy to be good for packing in a rucksack but sensible design can makes them work across the range of conditions from car park to summit and that all have a shot at that target to varying degrees. The advantage of one of these more protective jackets is the ability to carry a lighter shell jacket and the consequent lesser wear and tear on what is often your most expensive piece of clothing as it’ll spend more time in your pack. Still, there’s nothing wrong with old-school layering and I’ve included some more traditional midlayers to get a good overview of the possibilities. The sizes are a men’s large unless otherwise stated and I took all the weights myself. The Valparola earns its winter title with a beefy, protective design. It has a trim cut that feels just right over a base layer with a nicely long body and scooped tail for welcome extra coverage. Arm articulation is excellent, ice axe swings leave the hem just where you left it. There are four chest pockets, all set clear of pack or harness. The handwarmer pockets could do with being a bit bigger but the angled bottom edge lets you tuck your fingers down and means kit doesn’t fall out so easily if you leave the zip open. The hood is excellent and perhaps surprisingly given the robustness of the jacket it’s not a helmet hood which doesn’t worry me at all as it’s an instant great fit on a bare head or over a beanie. There’s a rear volume adjuster, face adjusters and a lightly stiffened peak which is a good size for protection but not too big or stiff to make is difficult to wear under a shell jacket if you have to pull one over the top. The main zip has a zipper garage and big stormflap, the hem has adjusters and the cuffs have Velcro tabs. 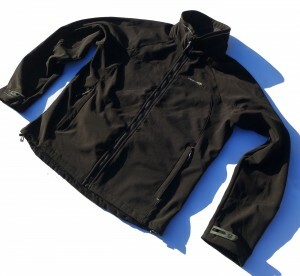 The fabric is tough feeling Gore Windstopper with good wind and snow resistance. There’s just enough stretch to make it comfortable and it has a gridded brushed fleece inner face with adds some warmth and accelerates wicking. Breathability is good over a base layer and there are big pit zips to help regulate your temperature. Most of the jackets in the review have made excellent every-day jackets, something that can be a very important factor when you want value for money out of your kit and over the months the Luka has been pulled on regularly when heading out the door. The understated styling and weather resistance make it good choice for every day wear but it’s still a decent hill jacket as well. The Windshield fabric keeps out the wind , has good moisture resistance and has softened up well over the months from its initial stiff feel. The inner face of the fabric has a soft fleecy finish making the Luka pleasant to wear. Breathability is just okay over a base layer but drying time is good. The cut across the shoulders still feels a little tight, but you’ll be a different shape to me so it always pays to try stuff on. The cut in general is good, the hem has a slight tail scoop and the arm articulation is basic, high reaches or ice axe swings will see some hem lift but with trekking poles its fine. The chunky main zip has an inner stormflap, the two zipped hip pockets also give you bigger inner poachers pockets and the cuffs have Velcro tabs. The zippers all have good easy-gripped zip-pulls, something that’s a nice touch on what’s a budget priced jacket. The Ulta is a lighter-weight Gore Windstopper softshell and I’ve comfortably worn it in the hills in milder weather as well as winter. The fabric has proved robust, with a light stretch to it and soft fleecy inner face. Breathability is very good as is drying time, something that has made this a choice for wild camps where slow drying jackets are a misery when you pull them back on next morning. The cut is trim with good arm articulation and an average length on the body with a slightly scooped tail. There are two huge hand warmer pockets and stretch chest pocket, the main zip has an effective lightweight stormflap, the hem is adjustable and the cuffs are Velcro tabbed gusseted to allow you to pull them past your elbow if needs be. A lot of jackets don’t let you do this and the instant cooling effect of bare forearms can’t be praised enough. The hood is excellent with a rear volume adjusters, face adjusters and the zip comes right up to my nose where the fleecy zipper garages saves me from any scuffs. 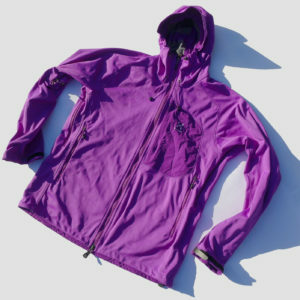 The peak is big and protective, it’s laminated and keeps its shape well in the wind but its soft enough to be wearable under a shell hood if needs be. Before you ask, the colour of this Ulta was indeed for men but never made it past pre-production samples as none of the shops ordered it. The Valkyrie as first glance is very similar to the Haglofs Ulta above and it shares the same excellent lighter weight Gore Windstopper fabrics but there are enough differences to make you think about which you’d chose. The Valkyrie has an excellent cut, neat with a good length to the body and a scooped tail. Shoulder movement is fine, you can swing ice axes without lifting the hem. The hem adjusters are hidden inside the hand warmer pockets for neatness which is fine although the pockets are on the small side. The inner mesh pocket bags extend all the way up to the neck meaning there was scope for inner or outer chest pockets but instead the third pocket is on the left upper arm – a small zipped stretch pocket. The hood is very good, it’s helmet compatible but well-shaped for a bare head and moves very well with your head. The face adjusters have hidden cordlocks which are easy to use but the rear volume adjuster’s cordlock is also hidden and hard to operate even without gloves. The peak is excellent, well-shaped and protective with a wire for stiffness which can be bulky under a shell, but in regular use is just fine. Other details include a main zip storm flap, nicely shaped Velcro-tabbed cuffs and a fleecy inner lining around your chin and face area. This is where the lines really blur between midlayer and insulation but all of these jackets have proved to be good on the move and not warm enough at prolonged rest on the hill over the past few months, that’s the definition of a midlayer if ever I saw one. 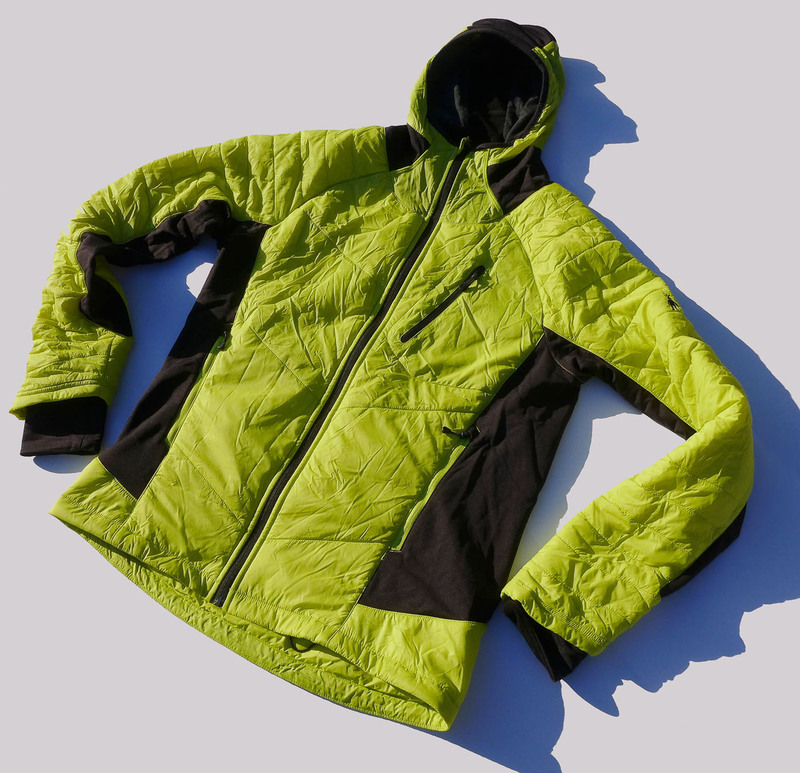 A lightweight nylon outer shell gives the Campo high wind resistance and durability while the polyester insulation gives enough warmth to keep you comfortable on cool and cold hill days. There are zones of a stretchy fleece fabric at the torso sides, the underarms, shoulders and right around the elbows and cuffs, this help regulate temperature and give excellent free movement, something you might not expect from a jacket largely made of a non-stretch material. The cut is not overly sculpted as I’ve seen on a lot of women’s’ outdoor clothing, there’s allowance for hips and bust but no skinny waist. My wife Joyce who runs outdoor projects has been wearing this daily for months and her feedback has been positive both on the wearability and on the fabric performance. The Campo breathes well and dries fast. There are two mid height zipped pockets and one chest zipped pockets, all accessible wearing a pack. It layers well under a shell and has nice detailing such as the ergonomic pocket openings, zip pulls and fleecy chin guard. The Strata features Polartec’s Alpha lightweight insulation which here is used in a refreshingly simple style. The Strata is a cleanly designed cold weather mountain jacket, the Pertex outer is wind and water resistant while the zoned inner fabric helps the Alpha shift sweat keeping you comfy across a good range of conditions. There are no pit zips but the sleeves push right up due to the wide elasticated cuffs which makes a difference if you start to overheat. There are two huge zipped handwarmer pockets and an equally huge chest pocket. The hood is simple and unadjustable but does sit pretty well, even when looking down such as on a descent as the design of the rear of the neck allows for this. The hood can be rolled up and secured with mini webbing and a clip. The main zip has a stiffened stormflap and ends in a zipper garage which has a fleece inner to join the other large fleece panels around your face. 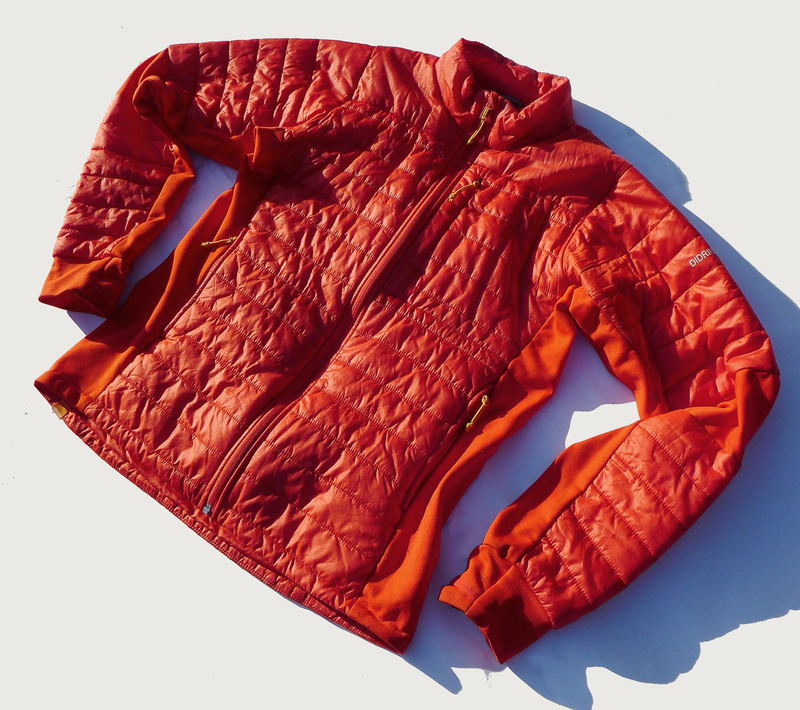 The cut is neat with an average length to the body and excellent arm movement, it might look like insulation to be carried around in your pack but it is an active jacket, the warmth here is good but not too much for working your way up the hill in winter. The simple design doesn’t give me a lot to talk about, the Strata might have the air of an old anorak about it but it works. The Vapour-Rise Jacket follows the basic layout of the Strata above but is more heavily featured as well as using Rab’s Vapour-Rise technology which is an outer shell of Pertex Equilibrium with a microfleece drop liner. This is an excellent midlayer fabric, it wicks and breathes very well and dries fast. It’s also soft and very comfortable to wear. The Vapour-Rise works well across a pretty wide range of temperatures with pit zips to help keep the temperature down on warmer days and lower altitudes. It does well as conditions deteriorate repelling the wind and getting caught in light showers hasn’t been a problem as it dries fast and it layers well under a shell if needs be. There are two lower zipped pockets and one zipped chest pocket, all of a good size and the cuffs and hem are adjustable. The hood is good with a nice neat fit on a bare head, there’s rear volume adjustment, face adjusters and a small but well-shaped peak which also has a wire stiffener. The smaller size of the peak means it doesn’t interfere too much with a shell hood. I wasn’t sure what to make of the Divide Hoody at first. The construction is very complicated with many different zones of fabric and construction type all over the jacket. Plus it looks like an outfit from a science fiction movie. Wearing it over the winter has explained it all and I’ve grown rather attached to the Divide. The padded areas mainly around the front torso, shoulder and fronts of the arms are lightly insulated with a mix of merino and polyester padding under a wind, water and abrasion resistant nylon outer face. Elsewhere there are areas of a stretchy polyester fleece and merino mix and other patches of all the above materials here and there. 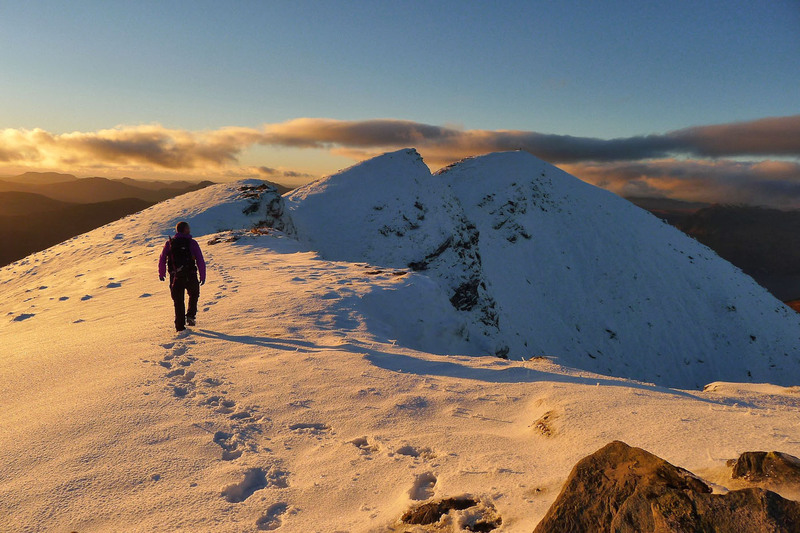 Which is all very well, but I don’t wander around the hills pondering the construction of my jacket, I just want to be warm (or cool), dry and comfortable and the Divide gives me just that. In strong winds I’m protected, even the black fleece side and underarm panels don’t let much wind through as my arms cover the gap while the thinner fabric still lets excess sweat and heat out. The hood follows the same logic, the top panel is thin and lets the heat out while the ears are lightly insulated which works very well. There are two decent sized lower zipped pockets which hide the hem adjusters and a zipped chest pocket. The main zip has a storm guard and the cuffs are excellent, shaped to protect the back of your hands with a soft inner cuff to seal you in. 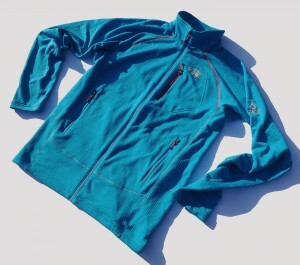 It’s an incredibly comfy jacket to wear and although the high merino content probably slows down drying time compared to an all-synthetic jacket, the merino also doesn’t let the Divide get smelly after repeated long term use. After all that fancy technology and I’m going to tell you something else, there’s nothing wrong with the plain old fleece. Mind you, it’s evolved a wee bit too. Since I got the Keb in to test, the model has been updated and now has a hood – the rest is the same so I’m told, so disregard my comments about how good the collar is. The Keb is a simple jacket with a plain hem, plain cuffs and a single chest pocket. The main zip has an internal storm flap with a zipper garage to protect your chin. The collar is tall and seals out the draughts without feeling restrictive. 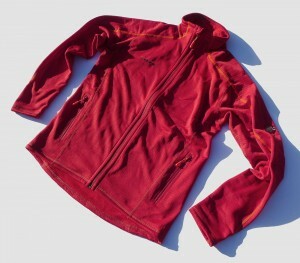 The zipped pocket is a good size, the stretchy fabric allowing you cram in a bunch of stuff. The cut is quite a slim fit with a nice long body and long arms, I can pull my hands inside the cuffs to keep the chill off. There’s probably enough length in the arms to have thumbloops if you were feeling brave with a needle and thread. Arm movement is great, high lifts don’t budge the hem. It’s the fabric that makes the difference here. 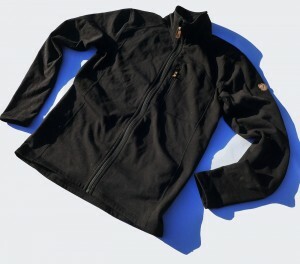 It’s a blend of wool, recycled polyester and elastane which gives it a very useful mix of properties. It’s warm and tough with a hard wearing outer face and a soft brushed inner, there’s a good bit of stretch to the fabric which allows that close cut without the Keb feeling restrictive. The wool and polyester mix to give insulation, wicking fast drying and what I’ve discovered is very impressive odour resistance. After two long days under a shell a sweat-soaked Keb didn’t smell, so I decided not to wash it and as the weeks went by it still stayed fresh. I like the little details of the leather logo and zip pulls too, just like it’s got one foot in the past. 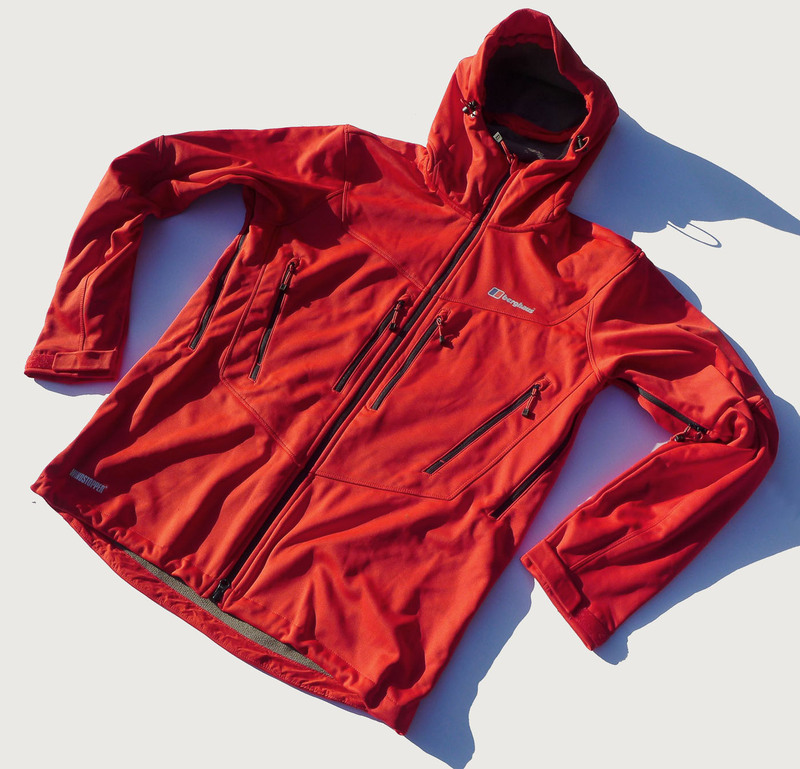 The Aconcagua is another simple design that still does the job due its cut and its fabric. 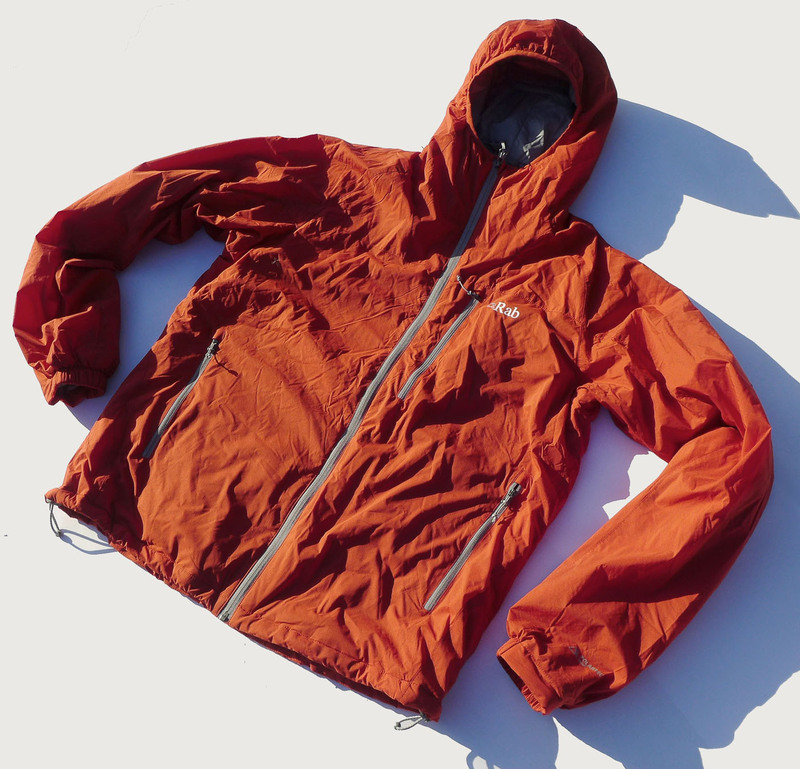 The fabric is light and won’t offer you much in the way of weather resistance on its own but the gridded Polartec Powerdry fabric wicks and dries very fast indeed making it good for winter layering. It’s stretchy so the close cut of the Aconcagua feels unrestrictive and helps with the high reach arm movement where the built-in articulation is good but not the best here. The arms are a good length and the body is average length with a scooped tail. Hem and cuffs are plain and there two zipped hand warmer pockets are a good size. The main zip has an internal storm flap and a zipper garage at the chin. The collar is excellent, very high and ergonomically shaped to keep you comfortable when it’s zipped right up. The Aconcagua layers under shells or insulation very well and it’s fine as better weather outer wear, making your kit work all year round isn’t a bad plan. The Storm Shadow fleece looks a little more traditional in its layout with two zipped handwarmer pockets and a zipped chest pocket but it has a slim athletic cut an interesting fabric. The Pontetorto grid backed fleece is incredibly soft and stretchy, if feels very soft when worn but I haven’t found any unexpected wear and it returns to shape when stretched and after washing. This makes the Storm Shadow very pleasant to wear and it works very well under a shell. 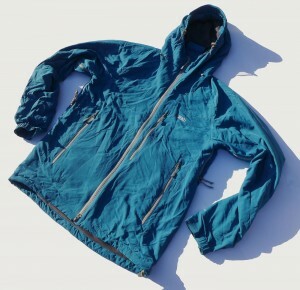 The fabric wicks and dries well and has a decent amount of insulation so it follows a similar path to the Aconcagua above, great as a winter layer and just as useful as a better weather general purpose jacket. The hems and cuffs are plain, the main zip has a stormflap and a zipper garage and the neck has a good height and is unrestrictive when fully zipped the fabric has so much give built into it. The body has a good long length to it as do the arms which you can roll up way past your elbows due to the stretch. I got on with all of these jackets to varying degrees, there were a few design oddities here and there but how well it fits you and your wallet will always be the biggest deal breaker. 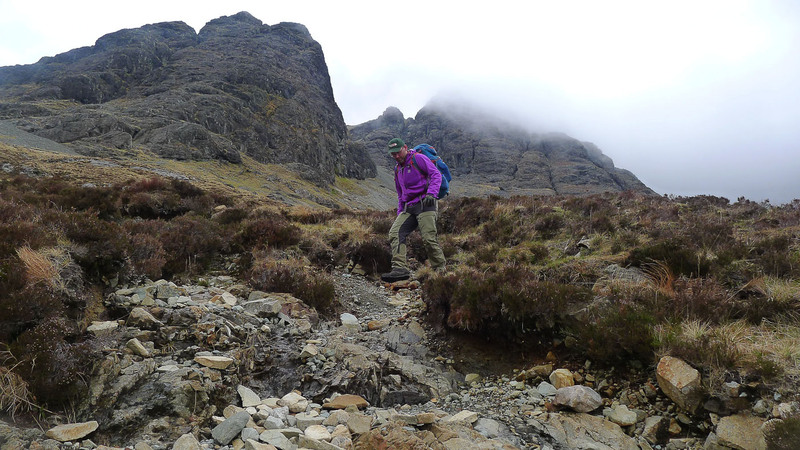 For all the fancy softshell and hybrid jackets impressed with their clever design, well thought out features and ever-better fabric I was surprised how often I still pulled one of the plain old fleeces when heading into the hills. You still can’t beat a plain fleece for layering, but when pulling on one of the fully featured jacket and stepping out, I really feel prepared. Which is good given the weather we’ve been having.